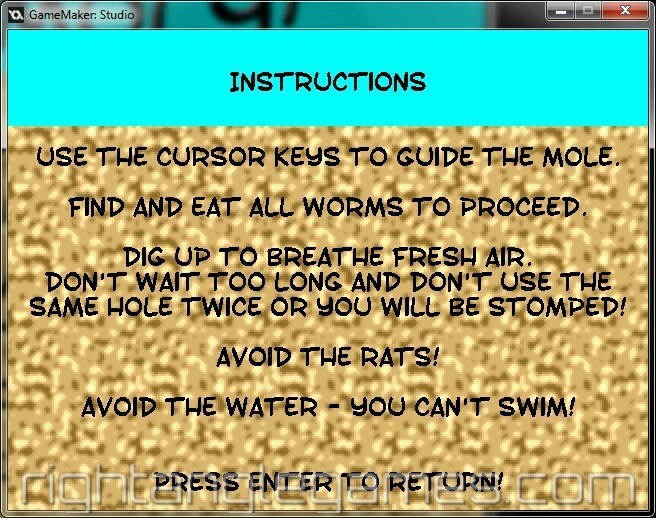 So this is my first participation in Ludum Dare. 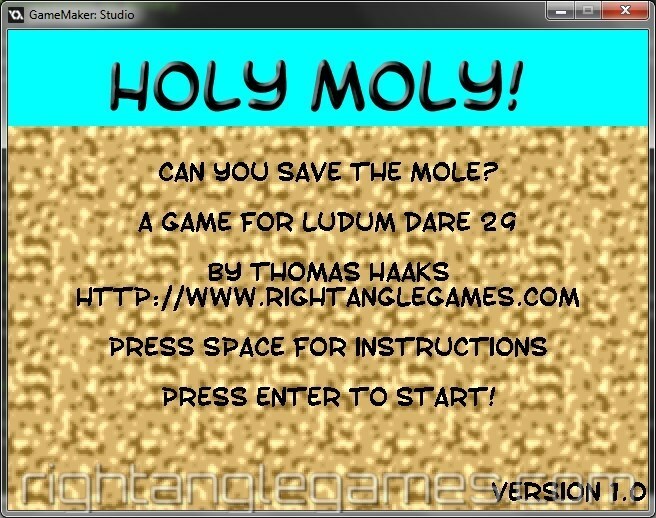 This page contains the HTML5 version of my LD 29 entry "Holy Moly" to play with. 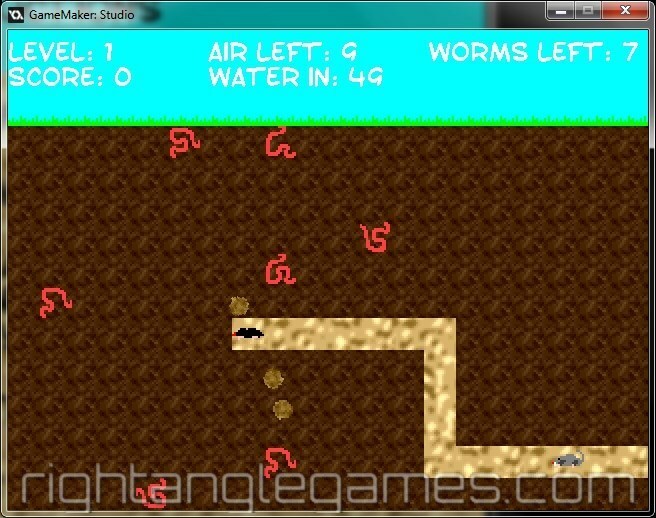 You can play the game in any HTML5 browser. Here you can download the compressed GameMaker:Studio project file to import into GameMaker:Studio.